Last year, Google launched a feature that allow people to message business from Business Profiles on Google. Business messaging is a direct way for people to contact a store or restaurant to ask questions, or even place an order for a product or commodity. This feature is being added to Google Maps. The new update on Google Maps for Android and iOS comes with a "Message" button, along with an inbox view for your conversations with Business Profiles. Restaurants, shops and other businesses that have a Business Profile with Google will sport a "Message" button in their listing with the call shortcut. "Sending messages to businesses gives you the opportunity to ask questions without having to make a phone call so that you can make order for your mom's birthday while on the bus or find out fi a shoe store has your size without having to wait on hold," Aditya Tendulkar, Product Manager at Google said in a blogpost. The app comes with a simple messaging interface that includes the business icon and the name at th top of the screen. To help prevent users from mixing personal communique with those sent to businesses, Google made a new Message section in the Maps navigation drawer for business conversations. 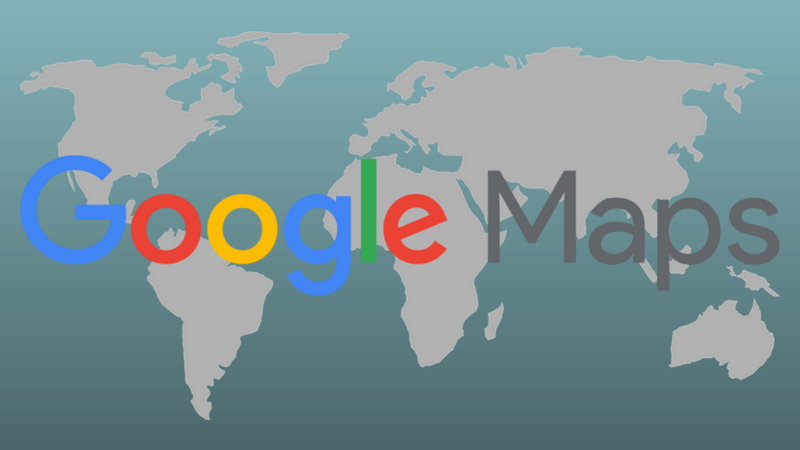 "Now you'll see your message with the businesses you connect with via Business Profiles within the Google Maps app, where you're already looking for things to do and places to go or shop. You'll find these messages in the side menu of both Google Maps for android and iOS. With these message in Maps, you will never have to worry about about accidentally sending 'I love you, Mom' to that shoe store you've been sending messages to," the blog post read. Additionally, Google is also rolling out a number of updates to its Google My Business app which is used by businesses to manage their online information as it appears in Google Search and Maps. The Message button on Google Maps will appear for businesses that have the Google My Business app. Those that want to accept messages from customers will have to install the app and enable messages. This new feature is being rolled out globally and not to select countries.